Elbows-deep in spring cleaning? Get that fridge cleared Tums Fast by pulling together a last-of-the-fridge-items concoction. 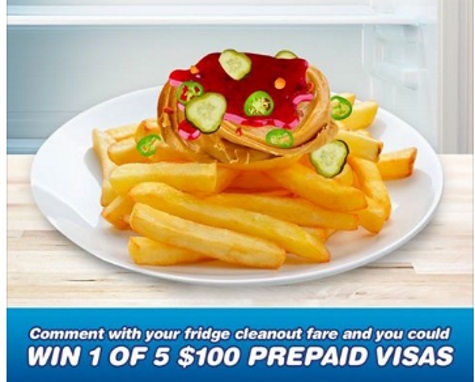 Tell Tums at the link below and you could win 1 of 5 $100 prepaid VISAs. The winners will be randomly selected on May 5, 2017.